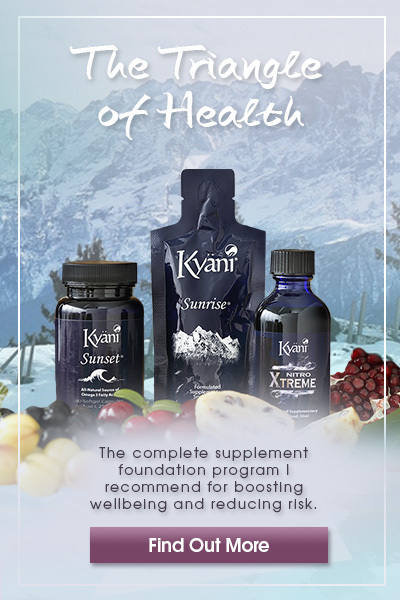 Our mission: Help women with PCOS, just like you! 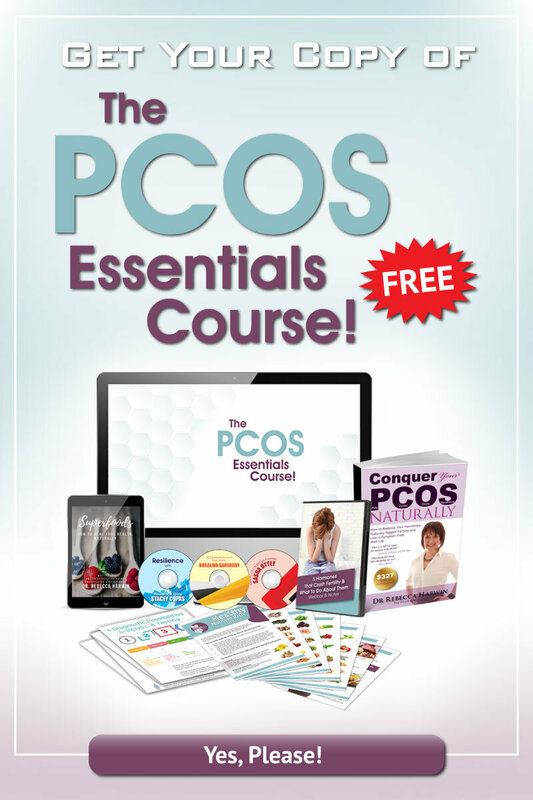 Get Your Membership to The PCOS Essentials Course: FREE! Our monster mission is to emPower Cherish advOcate & Support women with Polycystic Ovary Syndrome, just like you. 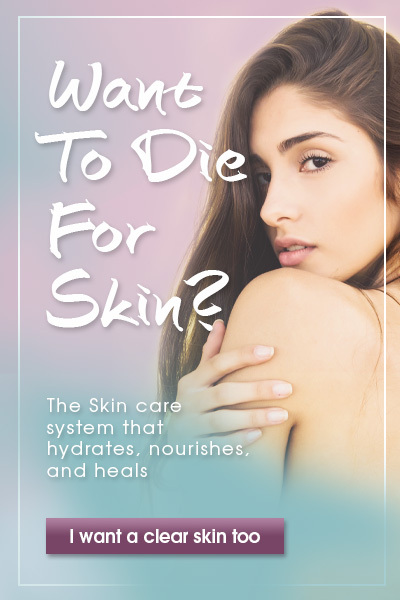 Whether you're looking to boost your fertility, successfully and permanently lose weight, improve your skin, self-esteem or other PCOS related issue, we're here for you. 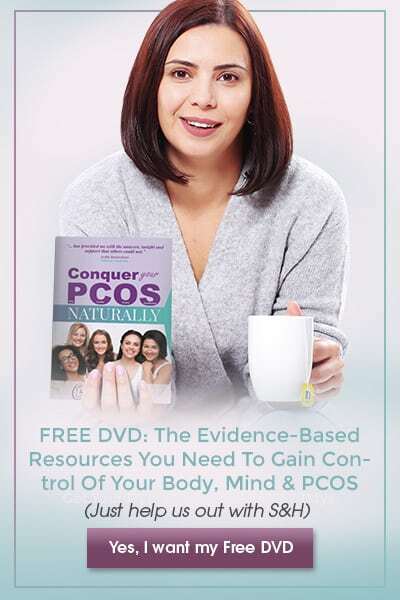 And Grab Your Copy of The PCOS Essentials Course for FREE! Got a question? Want to get in touch?